Creating a strong, recognisable brand for your business or event is just as important as the service or experience you provide. It’s how you differentiate yourself from the competition and build emotional engagement with your audience. It’s how you show the world who you are and how and why you do what you do. We’re passionate about building powerful, memorable brands and love helping clients explore their vision, then working with them to bring that vision to life across a range of touchpoints. We apply our design skills and branding know how to everything from corporate events, wedding and special occasion stationery, right through to logo development and packaging design . 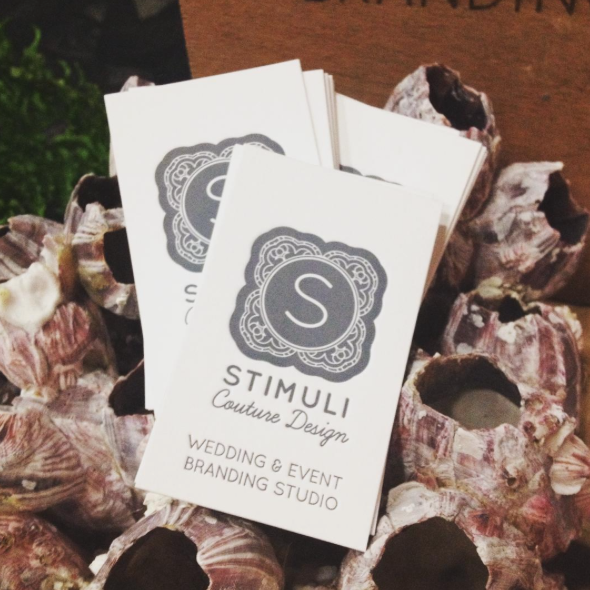 Read more about our event branding service. We may be in the digital age, but beautifully-designed stationery will never go out of fashion. 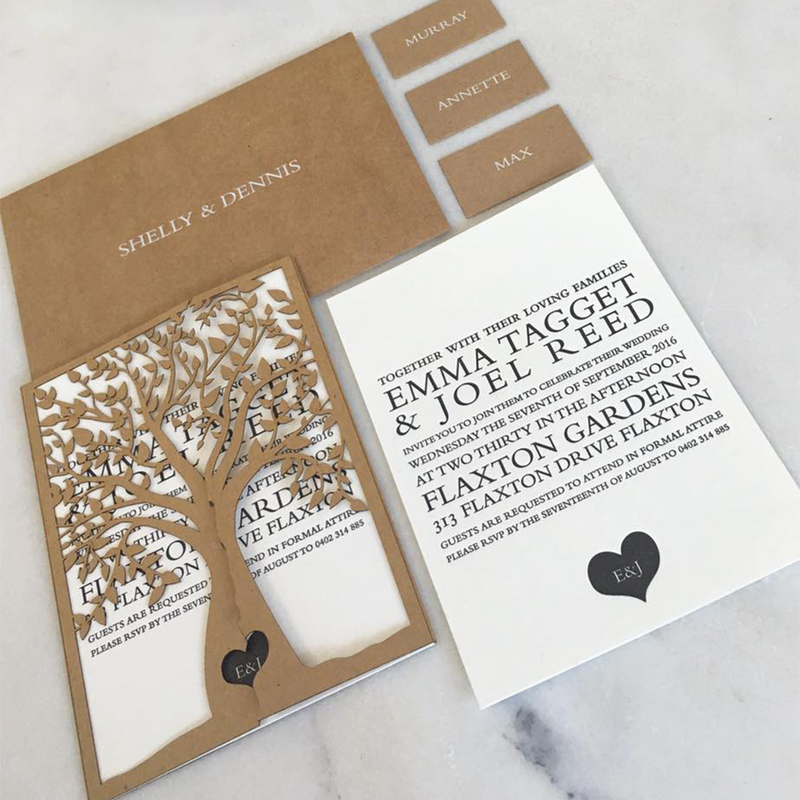 We offer personal stationery design and a luxury stationery design service for special occasions, incorporating save-the-date cards, invitations, menus, place cards and more. We also build beautiful websites for businesses and private clients. 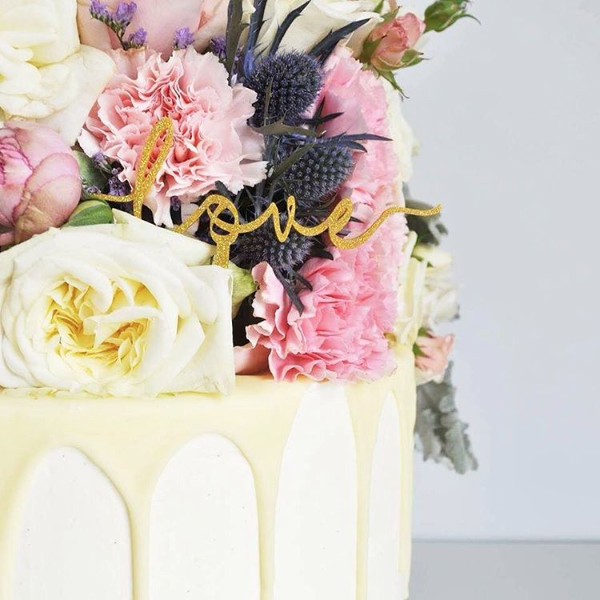 Talk to us about how we can create a personalised wedding website for you to tell your love story, a bespoke landing page for your corporate event or a new custom website for your business. Our comprehensive service also includes self-managed CMS systems as well as e-commerce and blog options. At Stimuli Couture, we’re self-confessed print geeks and love using rare, unusual and specialist print methods to produce unique and staggeringly beautiful effects. We offer one of the most diverse and eclectic ranges of printing methods and materials in the industry – so if you have a particular effect or design in mind, chances are we’ll be able to create it for you! We print our designs on the thickest, most luxurious stocks and offer a variety of paper choices from eco-conscious cardstock to 100% cotton, brown craft, gold and silver shimmer and pearlescent. We can also digitally print on a wide range of paper types up to an A3 plus size. We won’t settle for anything less than impeccable quality and outstanding service – that’s why we only work with hand-picked suppliers we trust, guarantee prices from the outset and manage your job personally from start to finish. We’ll even deliver it right to your door. White & Clear Printing We offer in-house white and clear printing on a range of coloured and textured stocks. Use it to create a gorgeous visual effect on dark paper stocks or, for an even more dramatic effect, transparent or timber thins. Letterpress Printing One of the oldest and most luxurious forms of print, we just can’t get enough of letterpress printing. The painstaking technique of hand-lettering and printing, usually onto heavy paper stock, creates a unique and tactile end result which feels elegant and expensive, making it a favourite for wedding invitations, greeting cards and business cards. We carry a range of paper stocks suited to letterpress printing, but recommend choosing from one of our super luxe 100% cotton stocks which range in thickness from 300gsm to 600gsm. For a truly show-stopping piece of print, add an extra finish like foiling or edge-painting. Foiling Bling? We love bling! Make your stationery sparkle with our luxury stamp foiling service, available in a variety of metallic shades. Embossing & Debossing We use embossing and debossing techniques to create print that’s irresistibly tactile and feels as luxurious as it looks. Images or text are either impressed or depressed onto paper to produce this subtle and sophisticated effect. Keep the vibe simple and understated or opt to have ink or foil applied for extra impact. 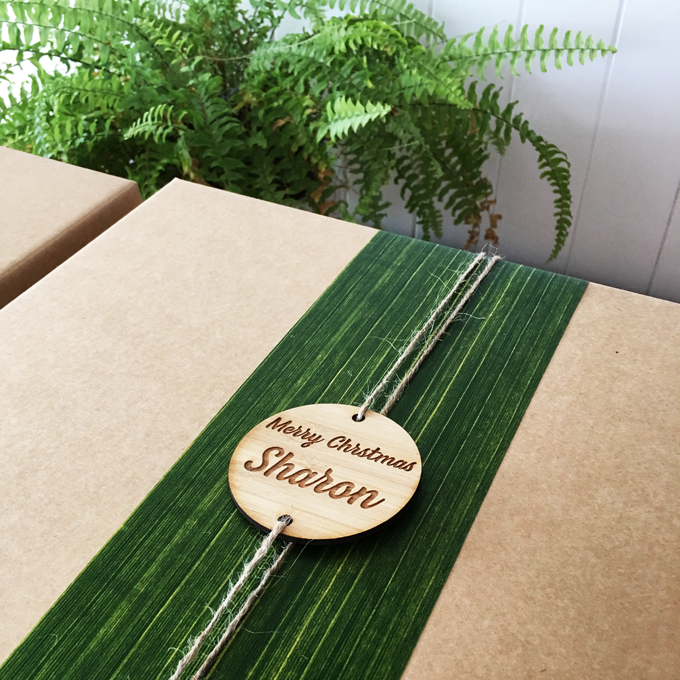 Laser cutting and engraving is an intricate form of cutting and engraving that provides an exquisite level of fine detail, enabling us to create customised shapes and lettering using an almost endless range of materials. We can cut any paper or board as well as variety of acrylics, fabrics, leather, wood and rubber, while our engraving capabilities include stone, glass, paper, cardboard, wood, fabrics, leather and even some metals (eg. anodised aluminium). Laser cutting is a great option for low run jobs where the cost of a die would be too expensive, or intricate designs that are not possible with a regular die. We offer this service in-house and have a range of samples for you see and touch. NB: Due to the nature of the cut work residual burn marks do randomly occur on some laser cut products. 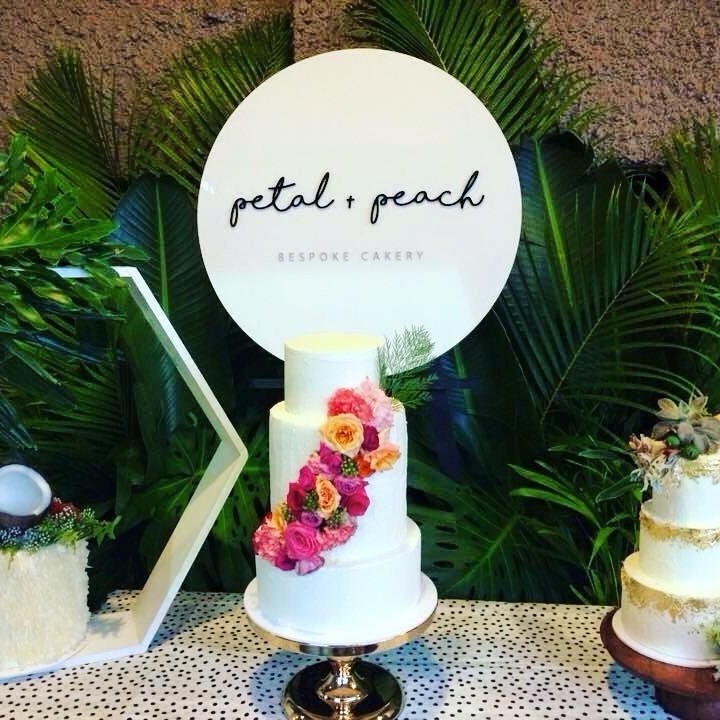 We specialise in beautifully-crafted custom event signage and impactful brand signage for our wedding and event clients. Options include, flags, large format outdoor signage, pull-up banners and designer signage solutions, much of which can be designed and produced in-house via our creative studio and laser cutting service. One of our favourite techniques for creating branded apparel, screen printing is the most cost-effective option if you’re intending to print in medium or large quantities. We’re able to print designs with up to six spot colours and onto almost any fabric. Perfect for promotional t-shirts or special one-offs, DTG technology creates a long lasting and stunning visual result with sharper, high resolution graphics and a wider range of colours than screen printing techniques. Tailor-made (excuse the pun!) for printing onto fabric, digitally-printed heat transfers offer vibrant, full-colour images and photo-realistic finishes. We recommended this quick and cost-effective technique for clients who want full colour printing but in small quantities. Choose from special effects like metallic or fluorescent finishes and print onto fabric, leather, plastics and other hard surfaces. Our apparel embroidery service allows us to embellish everything from baseball caps through to badges and is ideal for creating highly durable personalised or promotional apparel. Want to create your own branded promotional items like ceramic mugs, stainless steel water bottles, key rings and more? Talk to us about our dye sublimation service which allows us to print onto plastic, card, paper, ceramics and fabric. So-called because it uses ultra-violet lights to dry the ink, UV printing creates sensational results and an endless range of special effects impossible to achieve with a conventional printing press. As well as being suitable for printing onto paper and boards, we can also UV print onto plastics and other substrates. Wide format printing is ideal for unconventional or oversize print jobs like billboards, posters, vehicle wraps, banners, trade show graphics, murals and even wallpaper. Options include printing onto canvas, adhesives for vehicles or labels, banners, flags and papers. 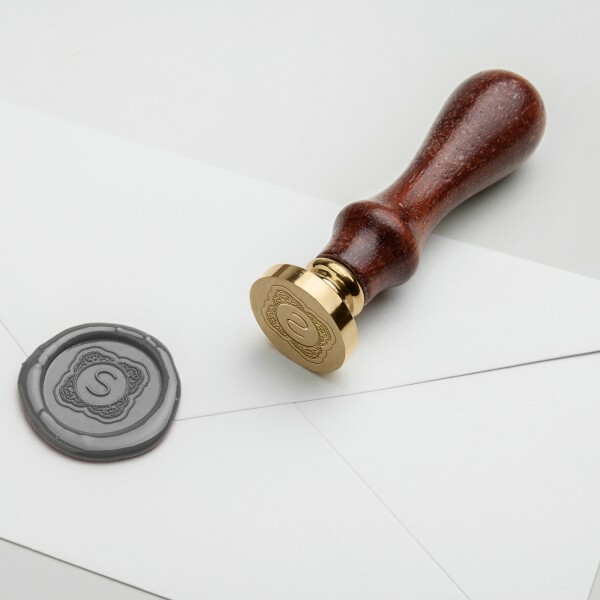 For a finishing touch with a vintage twist, we can also design and produce bespoke wax seals, stamps or embossers featuring your initials, monogram or logo. It’s the little details and thoughtful touches that elevate your event from good to great – and we just happen to be experts in both! We can help you design the perfect memento for your special occasion – think hand-made keepsakes for party guests, carefully curated gift bags and customised hampers for your corporate clients. 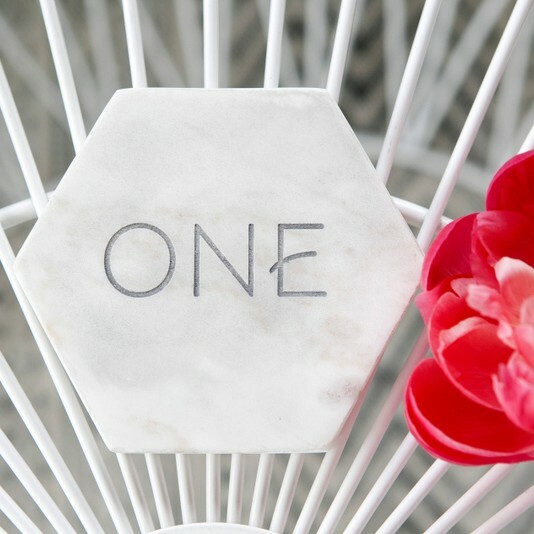 Add a little drama to your sweet creation with a custom-laser cut cake topper. If it’s bling you’re after, choose from our disco-worthy mirrored and glitter acrylic options, or create a more organic, vintage vibe with natural materials like timber or bamboo. Our cake toppers are designed and laser cut right here in our studio giving you complete freedom to customise your creation as you see fit. Not everything needs to be custom-made to order! 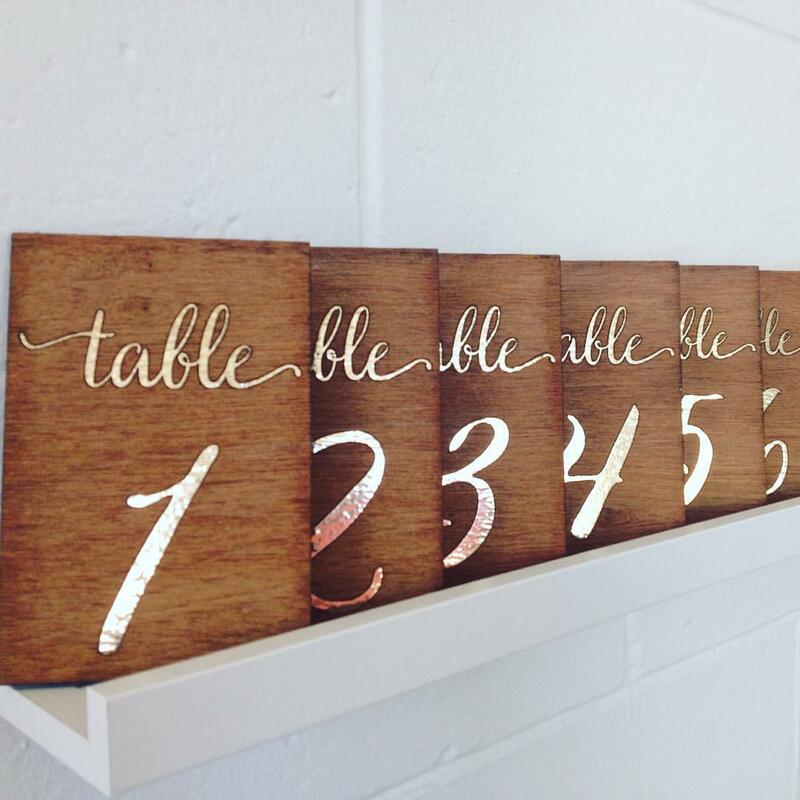 Our gorgeous selection of styling rentals and props features handmade table numbers, decorative screens, table plans and signage that will perfectly compliment your event decor and theming. Have something more unusual in mind? Talk to us about creating custom props for your special event.